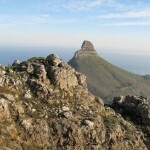 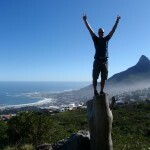 Mother City Hikers offers full and half day hikes along the many trails of Table Mountain National Park in Cape Town, South Africa. 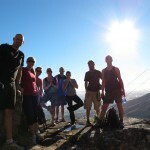 Our certified mountain guides help to ensure a safe and memorable experience while also sharing the rich history of South Africa’s most iconic landmark, Table Mountain. 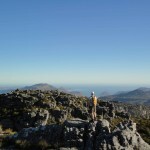 It’s a natural wonder right on our doorstep that’s just waiting to be explored. 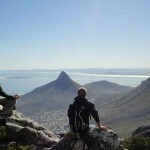 Steeped in history and filled with an abundance of indigenous flora and fauna, this majestic Mountain is best explored on foot with one of our excellent guides. 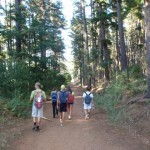 Find inspiration and a unique hiking experience by emailing us today. 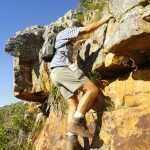 We will collaborate with you to find a suitable route for your ability level and time frame. 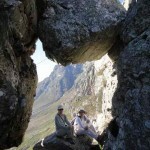 We want to take you to a part of the mountain that is lesser known, offering peaceful surroundings & spectacular views. 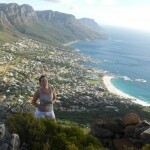 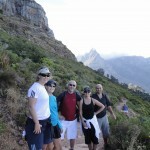 Table Mountain has numerous trails to suit all fitness levels. 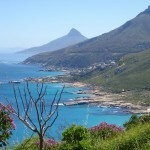 Our water shortage…is the City of Cape Town doing enough? 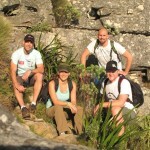 Remember to take time to stop and smell the fynbos!